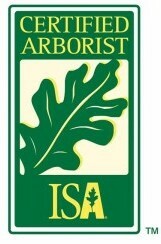 This credential holder must be an ISA Certified Arborist and may have one or more of the other credential listed above. 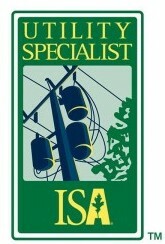 They must have a minimum of 7 years experience as an ISA Certified Arborist or its equivalent. They must pass a computer based exam that intensively covers all aspects of arboriculture. These individuals have advanced levels of knowledge in all aspects of tree care. This is our smallest group of credential holders. 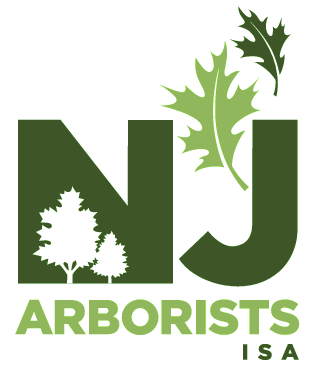 This certification is also for professional arborists who are ISA Certified Arborists in good standing and have additional experience in the specialty area of urban trees. The municipal specialists work for cities and states, parks, contractors or consultants. One of the certification objectives is to provide the public and those in government with a means to identify those professionals who have demonstrated, through a professionally developed exam and education program, that they have a thorough knowledge of establishing and maintaining trees in a community. This certification is for professional arborists who are ISA Certified Arborists in good standing and have additional experience in the specialty area of tree care around power lines. The utility specialists work for utility companies, their contractors or consultants. One of the certification objectives is to provide the public and those in government with a means to identify those professionals who have demonstrated, through a professionally developed exam and education program, that they have a thorough knowledge of line clearance vegetation management. This is the largest group of credential holders. These professional arborists have a minimum of three years experience in some aspect of tree care and have passed an exam developed by an international panel of experts. The exam extensively covers every aspect of tree care and the individuals must have an acceptable level of knowledge in all areas of arboriculture. professionally climbing trees in a safe and efficient manner to perform tree care. They have knowledge in the major aspects involved in tree care including, pruning, removal, cabling and safety. They must pass a knowledge exam and a skills exam conducted by trained evaluators.